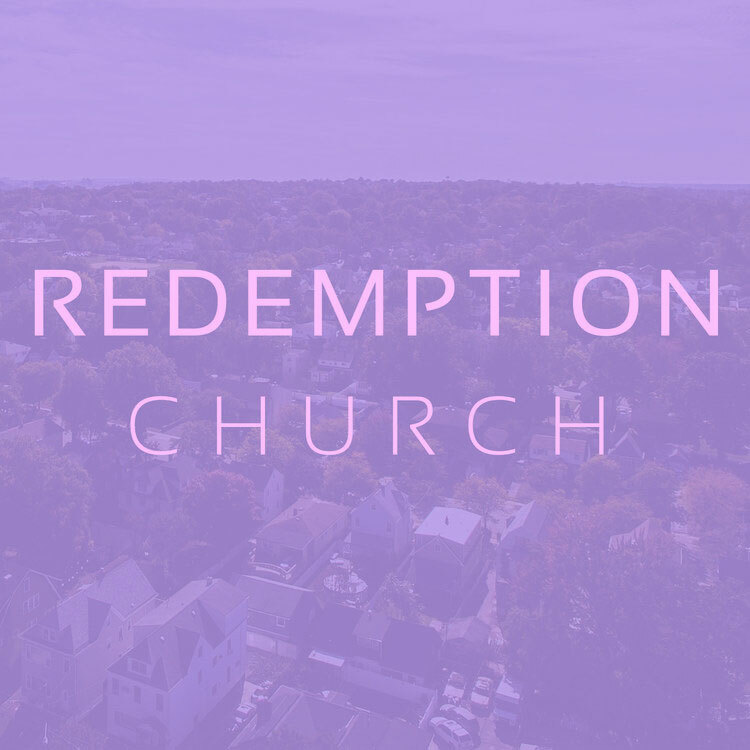 Redemption Church is a new plant launching in 2018. This church is led by a faithful pastor who has a heart for reaching all types of people: Justin Deeter. Redemption is seeking to make an impact in the Wilson area in eastern NC.